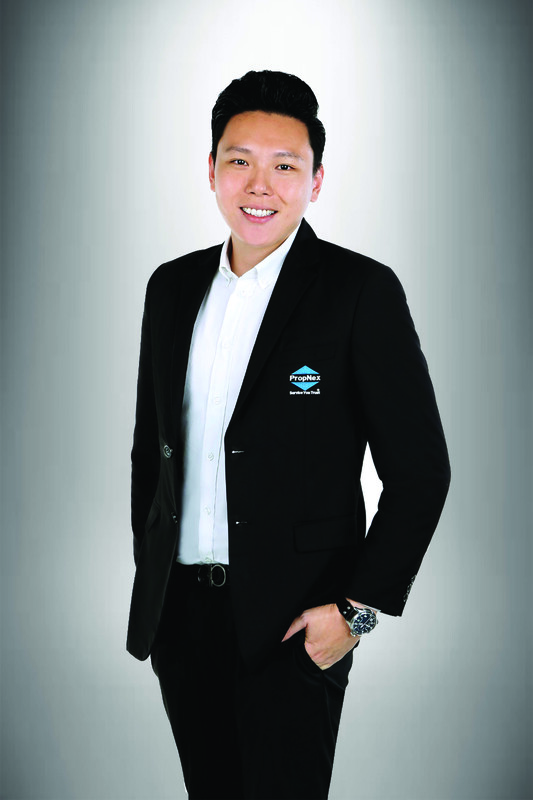 While many Indonesians might be familiar with Singapore’s residential property market, there is another dimension in investing in the island’s commercial real estate scene many are not aware of said Mr Jay Ong, Associate Marketing Director of PropNex (pictured right). Actually many do not realise some of the perks of investing in commercial properties. For example, they are not subjected to the Additional Buyer Stamp Duty of 20% on residential property but just the usual 3% Buyer Stamp Duty, making them on par with local buyers. Seller Stamp Duty is also not applicable to commercial properties. This is one of the aspects of commercial property ownership many foreigners, not just Indonesians, are not aware of. One other reason that plays a part is that many agents here just specialise in residential market but not the commercial properties market said Jay. So it pays to talk to real estate agents who are well versed in both residential and commercial properties and be able to give a comprehensive picture of the opportunities available in the whole Singapore market. There are other factors that make the commercial property sector worthwhile considering. Property laws here state that foreigners are not allowed to buy landed residential property (with the exception of those in Sentosa) but this is not applicable to landed commercial shophouses. 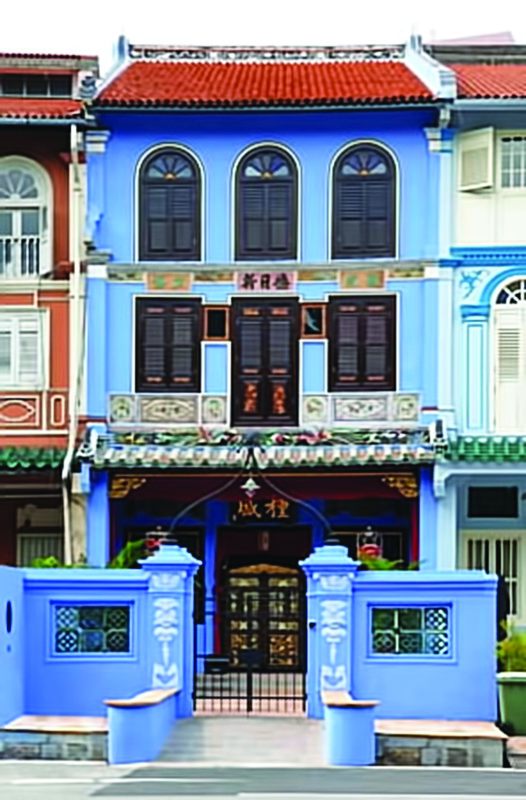 Freehold ownership of residential homes for foreigners are usually limited to condominium units but they can purchase freehold commercial shophouses and the land it sits on. So for those who are interested in buying a piece of land in Singapore, they may consider buying landed commercial shophouses. Note even Singapore permanent residents (PRs) need approval to purchase landed residential properties here in Singapore. Commercial returns compared to residential is comparable and can even be better depending on the type of commercial property one owns. For example, current rental yields for residential properties generally average around 3% per annum (which is considered very good). Compared to this, rental yields for commercial properties ranges from 3% to 7%. When it comes to shophouses, present price trends show that even during recessionary periods, their price levels do not fall. 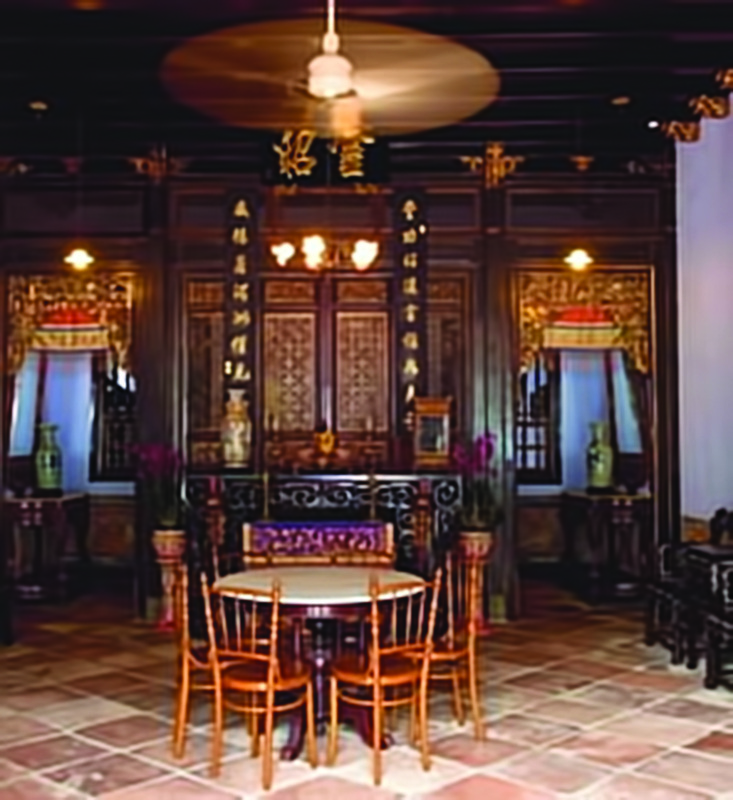 There are niche segments such as conservation shophouses. While the commerical rental returns on letting out such a commercial conservation shophouse is not that much, these shophouses hold their value very well as their supply is limited. And because of their heritage value one also gets to own a piece of history. It is a favourite buy of many high net worth investors as well as local and foreign investment trusts. As a result the prices are always on the rise. They may not offer great rental yields now but have excellent prospects for a windfall future capital gain. For better rental yields one should look at another segment of commercial properties: retail shops, office and industrial spaces and buildings. Rental yields for them can range from 3 to 7 per cent. Even the humble HDB shop houses in the heartlands can offer good returns. Foreigners are often under the impression or have been told that they are not allowed to purchase HDB properties in Singapore. This is not true. Foreigners are allowed to purchase HDB shophouses and some of these shophouses come with living quarters. Although they are sold on leaseholds of up to 99 years, depending on their location, multi-million transactions have been recorded as high as above S$10 million! There are also another couple of factors that contribute to his bullish outlook for this sector. As Jay explains, unlike the residential market where cooling measures have been introduced to moderate the rate of price increases to maintain affordability, the commercial sector is less susceptible to such cooling measures as it is very much in Singapore’s interest to attract foreign companies and buyers into its commercial sector. There is great competition for the foreign investment dollar among the countries in the region and the island-republic should avoid controlling entry or raising the costs of setting up a business, office or factory here for foreigners. In the area of industrial properties, they are available with 30- and 60-year leases as well as freehold. Generally, they can cost from $300,000 (30-year lease) and generate good rental yields of 5 to 7 per cent. For Jay, the industrial segment is an especially interesting sector with good potential returns and he said, “especially if you know what to buy.” His experience and expertise extends to study of potential growth areas. He gave one example: “We anticipate demand and growth to be good for Singapore’s food & beverage industry due to the imminent population growth which is projected to be 6.9 million and lifestyle changes (e.g. increase in food delivery services and vending machines etc) that is leading to the rise in demand for approved Food Factories. With the limited supplies of food factories and industrial land zoned for food production, this will potentially lead to an increase in food factories’ prices. Another factor that makes commercial property buying attractive is the great range of choices and types of commercial properties and level of investments available throughout the island. So the profile of one’s portfolio can be very extensive. As a very rough guide or rule of thumb – small offices can start from $1 million and industrial space starts from $300,000 (30-year lease up to freehold). HDB units (depending on location) starts from $1 million (99-year lease). Is there any downside if one was to choose investing in commercial over residential property? Jay answered, “Not really” but as usual one has to be careful in treading this segment of the market. He gave as an example why commercial property may be more attractive than residential, Collective Sale or Enbloc of mixed- used development (Developments with both Residential and Commercial component) are sometimes difficult to complete successfully. A good example of this is the current collective/enbloc sale at People Park Complex and People Park Center in Chinatown. Residents of such mixed development are usually more acceptable to such collective sales as their lease is running out and chances of them selling in the open market will be tough. However, this is not true for owners of the commercial units in the development due to the high rental yield they are collecting at the moment. Unless there is a very attractive offer, many of the owners of the commercial units will usually object to such sale. So knowing which type of commercial property, location and potential returns are important in assessing which ones to invest in. And, of course, it also all comes back to the needs of the investor.